In order to have a streamlined process of production, we have developed a sound infrastructure facility in out organization. 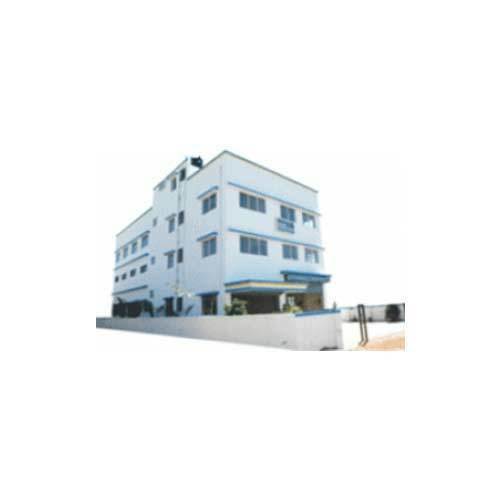 Assisted by a diligent team of professionals, our state-of-the-art infrastructure is segregated into different divisions like manufacturing unit, R&D wing, quality control department and warehousing and packaging unit. 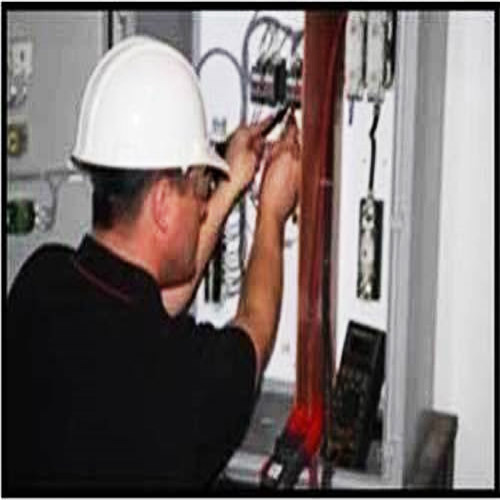 Well equipped with all the requisite tools and equipment, our unit facilitates us with manufacturing a flawless range of electrical panels, electrical instrument, and process control instrument which exceeds the expectations of our clients. Further, we also have an in house fabrication setup, which helps us in meeting the demands of our clients in terms of number of panels required. Our spacious workshop is facilitated with cutting edge technology which possess the capability to store a bulk volume of procured material, electrical panels in abundance. We are among the very few companies who offer software based designing and documentation to our clients. All these facilities helps us in undertaking large scale consignments and delivery of the manufactured panels within a stipulated time frame. With a diligent team of research scholars, we are capable of conducting a thorough research of each and every facet of the market. Our well-versed researchers conducts exhaustive research of the market, and offers the most viable suggestions. All the implications of our professionals are best in favor of the organization, which helps us with manufacturing our range as per emerging requirements of the market. Suggestions and implications of our personnel are implemented in each and every unit only after much scheming. With the help of R&D professionals, we have been capable of developing storage systems that not only saves time, but also eliminate hassles.